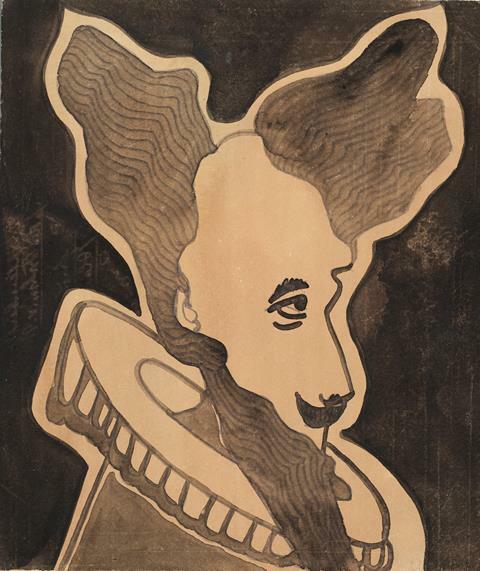 American Folk Art Museum will be having a symposium titled "Post-Dubuffet: Self-Taught Art in the Twenty-First Century". Speakers will include Maxwell L. Anderson, Edward M. Gómez, Massimiliano Gioni, Jane Kallir, Randall Morris, Barbara Safarova, George Widener, and Valérie Rousseau, symposium chair. The speakers will address such questions as, "Is self-taught art being radically revised in the twenty-first century?" And "Who are the art brut artists of tomorrow?" The symposium will be immediately followed by a public reception and book launch for The Hidden Art: 20th- & 21st-Century Self-Taught Artists from the Audrey B. Heckler Collection, written by Valérie Rousseau (ed. ), Jane Kallir, Anne-Imelda Radice, and 29 additional authors. Prinzhorn Collection in Heidelberg, from March 2 until July 30, will show approximately 100 works and will reconstruct Expressionist painter Kubin’s opinion on the artists he presented anonymously in an article written in 1920, in which he expressed his desire for the Heidelberg masterpieces to have a venue where they could be exhibited on a permanent basis, so that “a freshness of spirit would radiate from this place where art created by the mentally ill was being collected”. franz kamlander & co: "animal efforts" at Galerie Gugging features works by Franz Kamlander and 25 other artists, including Laila Bachtiar, Michel Nedjar, Oswald Tschirtner and August Walla, whose works depict animals. 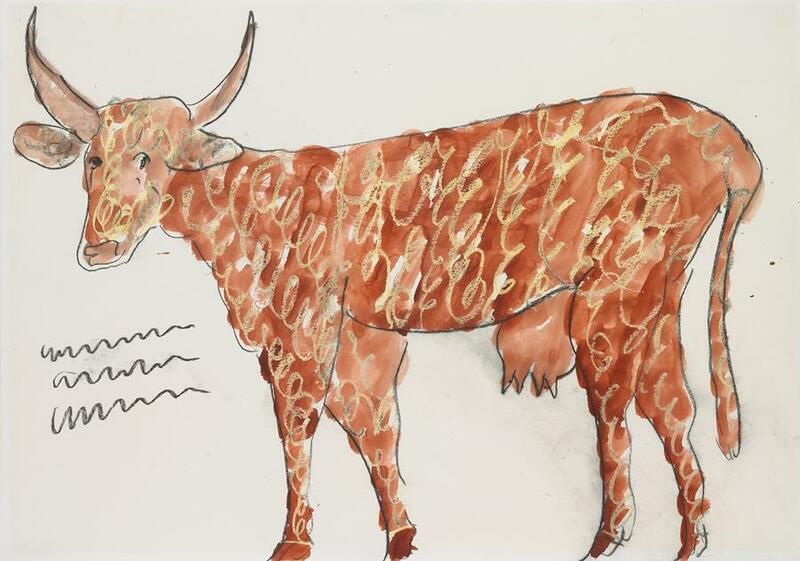 An accompanying exhibition catalogue explores the “animal efforts” of art brut, with texts by Ernst Herbeck and Michael Vonbank. As a young man in Jamaica, Isaiah Henry Robertson (b. 1947) followed Jesus’ example and became a carpenter. Aged 24, Robertson emigrated to Ontario, Canada, and found work in the construction trades. 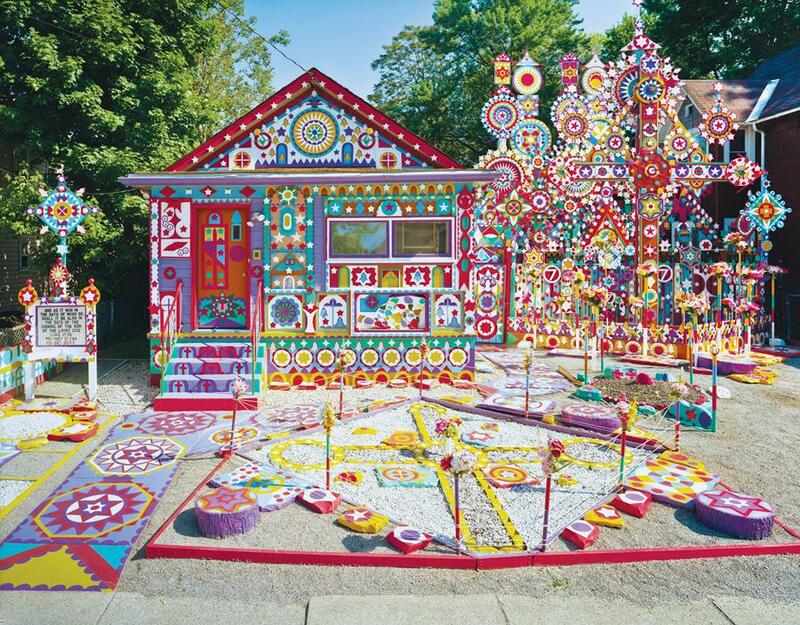 He moved to Niagara Falls in 2004, where he began renovating and reselling houses. Robertson is a parishioner at the Mount Erie Baptist Church, where he was originally hired to panel the walls. He covered the walls with an architectural inlay of interlocking stained wood panels. The church was the site of Robertson’s “first prophesy”: that The Jubilee (a year of forgiveness and redemption) would begin in 2006. His “second prophesy” was that The Rapture (the second coming of Christ and the ascension of the Saved) would occur in 2014. 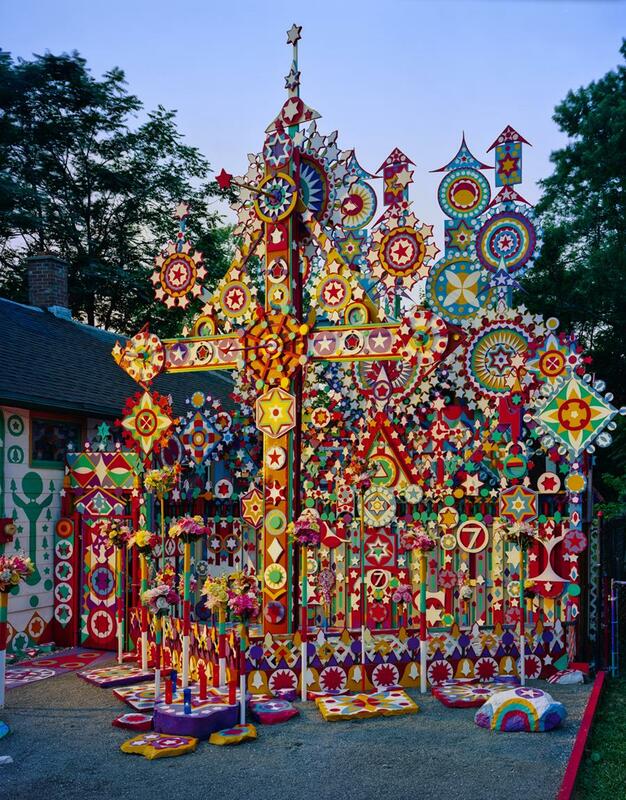 Robertson built a 25-foot wooden cross at the head of his driveway which he covered, along with his home on Ontario Avenue, with wooden cut-outs, signs, numbers and symbols from his second prophecy. 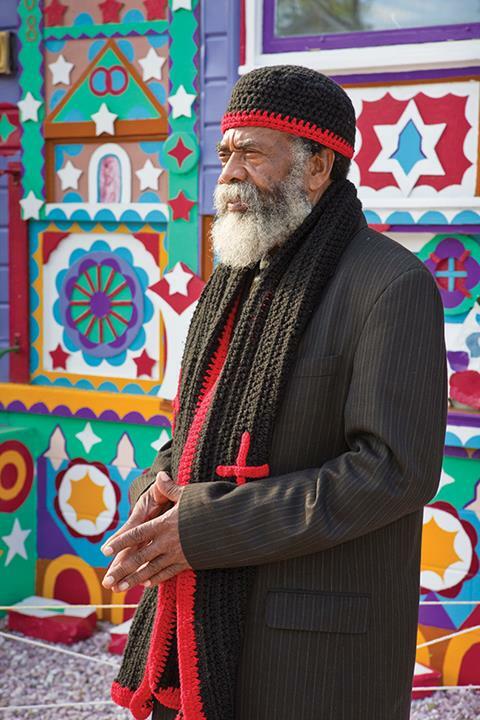 Prophet Isaiah Robertson is featured in our Outsider Art Sourcebook and in Raw Vision 80.